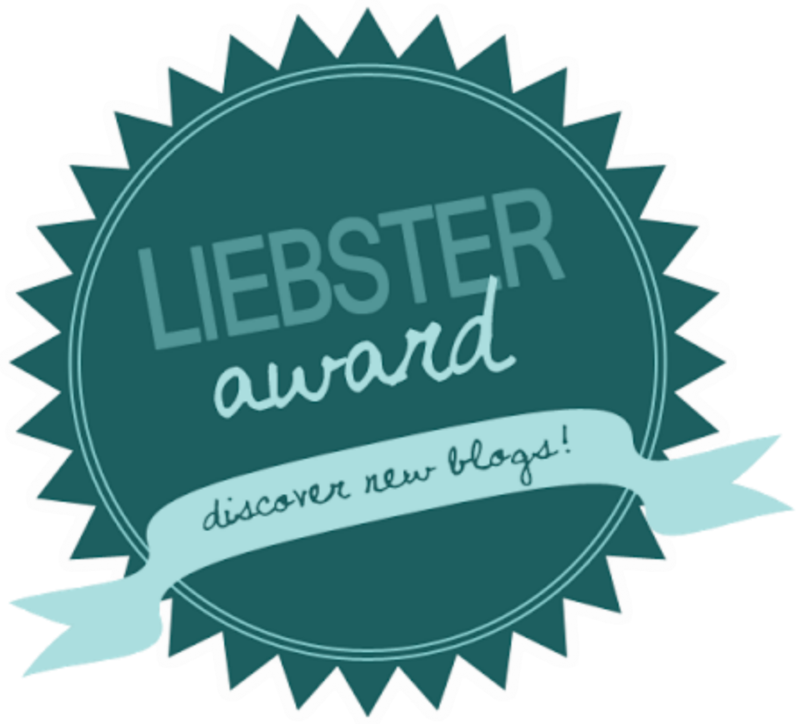 Today’s post will be the Liebster Award, as I was nominated by Vivienne, I’ve seen these everywhere, so a big thank you to Vivienne for nominating me! 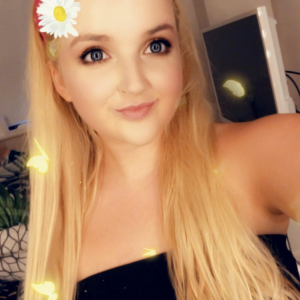 I decided to start blogging because I’ve been reading a lot of blogs for a couple of years now and thought that I’d give it a shot, as I find myself telling my friends all about makeup purchases and how well the product works or how it doesn’t work, so why not dedicate a blog to it? This is hard for me, as I still have a lot of decisions of what I want to do with my future, but as long as I am genuinely happy, I don’t mind. I always find myself skipping breakfast, as I just don’t have time for it, but some mornings I do find myself having cereal, I wouldn’t say I have a favourite, as I tend to eat whatever we have in that I like. Just recently I would say that I have been loving weetabix minis the chocolate chip ones. I probably found this more difficult than I should. What does inspire me? After thinking about it for a very long time, I still aren’t too sure haha! 7. If you could travel to either the past or future, which would you travel to and why? This is difficult as it depends how far, if it was ten years, then the past, as I would much prefer to be able to relive some old memories that I will never be able to relive again. 8. If you could live anywhere, real or fake, where would it be and why? This is going to sound boring, but it would have to be somewhere in the UK, as I just feel as the UK is home, I know the language and I know the currency, I don’t like the idea of re-learning that for somewhere else. I just like the UK. 9. What clothing items do you wear most often? I’m a girly girl, as I’m most likely wearing a dress or a skirt. 10. What are your goals for 2015? My goals for 2015, are to do things that excite/scare and just generally make me happy. I want to stop being afraid to do something because of what someone else will think. I want to go out more and explore new places with friends. 11. What is the one quality you want to be remembered for? I would love to be remembered for something to do with my personality, as I personally feel that being complimented on your personality is much better than being complimented on your appearance. 1. What makeup product could you not live without? 2. What is your favourite store? 3. If you could go anywhere in the world where would it be? 4. What quote is your favourite? 5. Lipstick or lip gloss? 10. What is something you would like to achieve this year? Another big thank you for the nomination! I was lucky enough to receive another nomination, so here is part two!